Durham is a stunning tourist destination in North East England that offers amazing countryside, a dramatic coastline & a captivating city and we have teamed up with This is Durham to offer our readers the chance to win a VIP Pass to Durham that lasts for an entire year! The pass includes free entry for two people to many of the county’s top attractions and is worth over £400, although it's not available to buy – it’s exclusive to VIPs only. The closing date for entries is midnight on March 29, 2017. 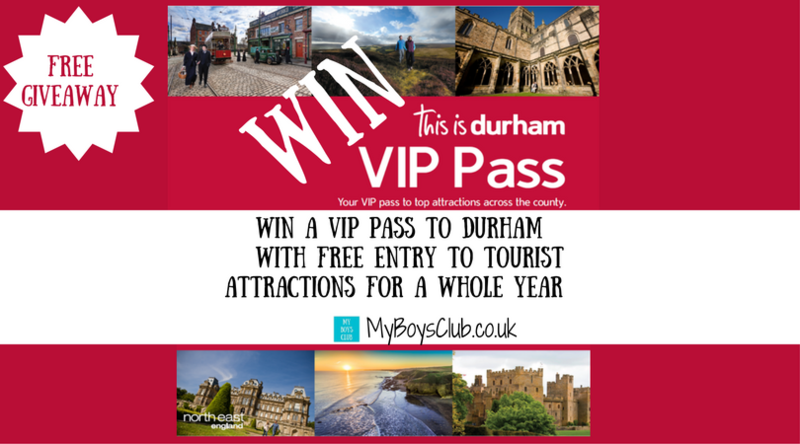 The VIP Pass is valid until March 31, 2018, and will be supplied by Visit County Durham and subject to Visit County Durham terms and conditions. Adventure Valley, Beamish Museum, Beamish Wild, Binchester Roman Fort, Botanic Garden, The Bowes Museum, Crook Hall & Gardens, Durham Castle, Open Treasure at Durham Cathedral, Hall Hill Farm, Hamsterley Forest, High Force, Killhope Lead Mining Museum, Oriental Museum, Palace Green Library, Raby Castle and Weardale Museum. Plus discounts at Dalton Park Outlet Shopping Centre; a free train ride for two at Tanfield Railway, and free guided tours at Durham Cathedral and Durham Castle. 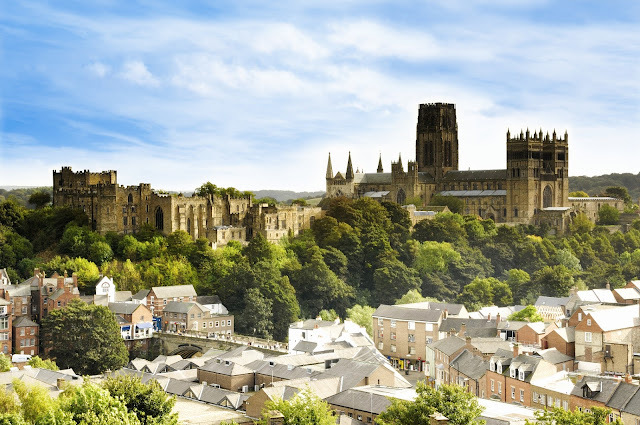 Whether you live locally or are thinking of a short-break Durham is an amazing county in North East England, just 10 minutes by train from Newcastle or three hours from London, and less than two from Edinburgh. 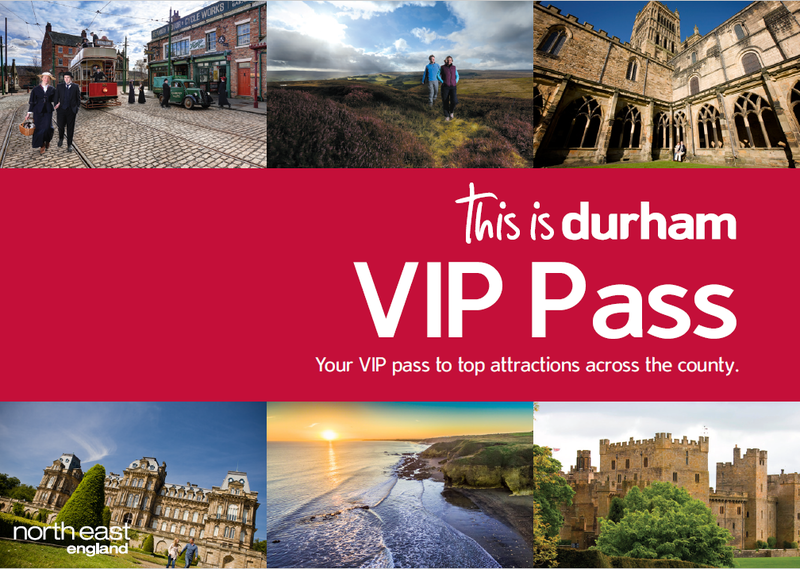 Here you can explore breathtaking scenery, discover award-winning attractions and enjoy world-class exhibitions, festivals and events in Durham. Durham City is also home to one of the most recognisable landmarks in the UK, majestic Durham Cathedral. Together with adjacent Durham Castle, this UNESCO World Heritage Site forms one of the most stunning city panoramas in Europe. 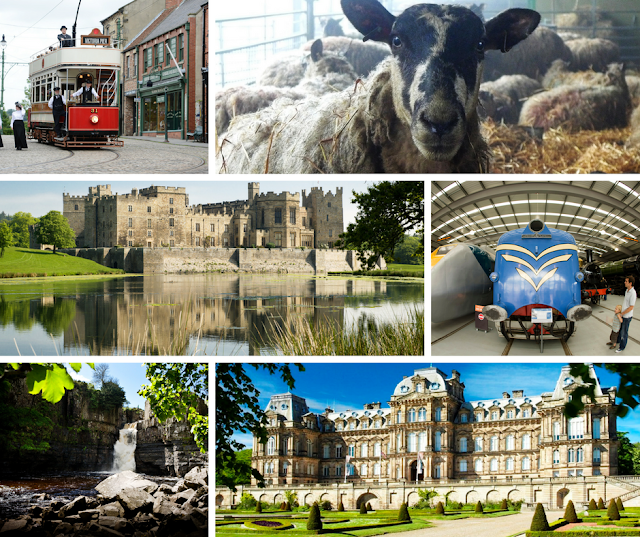 Outside of the city you can step back in time at fascinating heritage attractions including Beamish, the Living Museum of the North, Locomotion and Crook Hall, or see castles such as Raby in full splendour. Enjoy the outdoors at Beamish Wild, Hall Hill Farm or Adventure Valley. 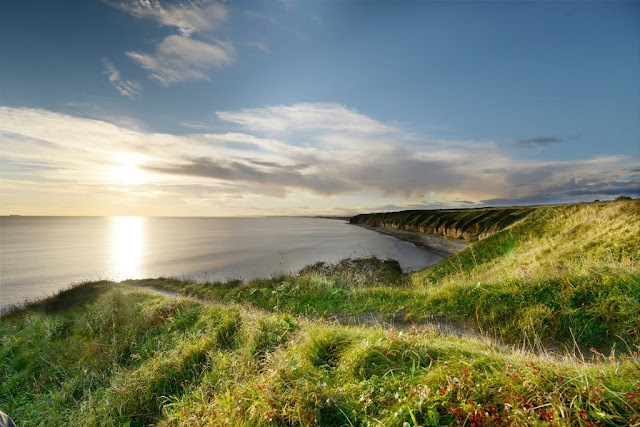 Read about our adventures in Hamsterley Forest and along the Durham Heritage Coast where we found sparkly sea treasure or in Durham Cathedral where we went Harry Potter spotting amongst Beasts. Don't forget to enter and good luck!